Tuesday night the Rattlers play host to the East Central Hornets to start their second round of district play. This will also be the Rattlers’ STRIKE for a CURE Night. 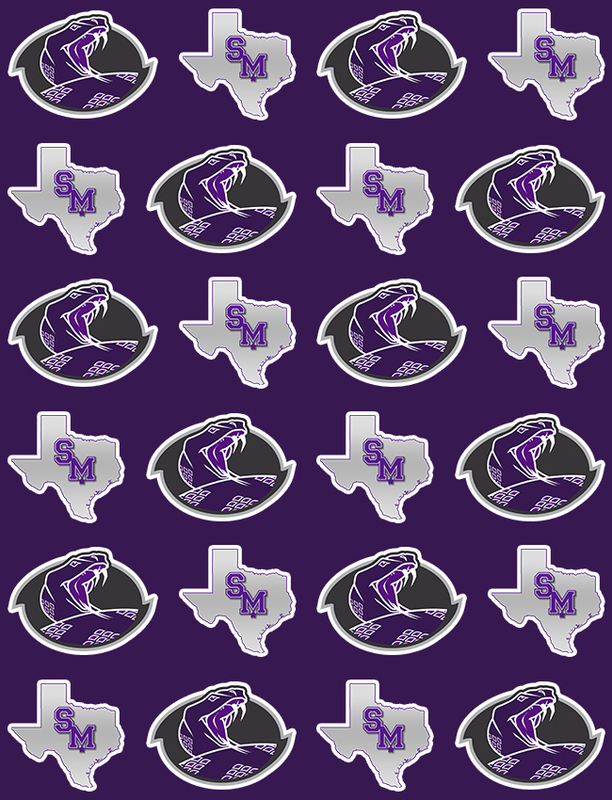 During Tuesday’s STRIKE for a CURE event, the Rattlers, with help from the SMHS Student Council, will increase cancer awareness and promote healthy living, raise funds for local cancer programs that assist people dealing with cancer in Hays County, and recognize and honor cancer survivors, individuals currently fighting cancer, and those who have lost their battle with cancer. The Rattlers’ goal is to raise $500.00 that will go towards families in need in Hays County. The funds will be donated to the Central Texas Medical Center’s Emergency Cancer Fund and Pink Heals Hays County. These funds will help local families who have been struck by cancer. The Rattler basketball players will have a couple presentations that will be made during halftime of both the JV and Varsity games. The players will also be supporting those who are fighting all types of cancer by wearing different color shoelaces that represent the many types of cancer. Finally, the Student Council will have a support banner for anyone to write a note of support to a loved one or anyone who is fighting cancer. The Rattler Basketball Program wants the STRIKE for a CURE Night to be a community event. Please share this event with and invite anyone you feel might benefit from being recognized or having a little extra support. And, if you are able and willing please stop by the donation table and make a donation to help us meet our goal. The SMHS Student Council will have a donation table set up outside the Snake Pit. You can find out more about Pink Heals Hays County be clicking HERE.